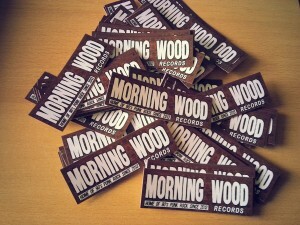 We have a new logo, so we also have new stickers to give away! They come for free with every order at the webstore and our Discogs profile, where you can find our entire distro. 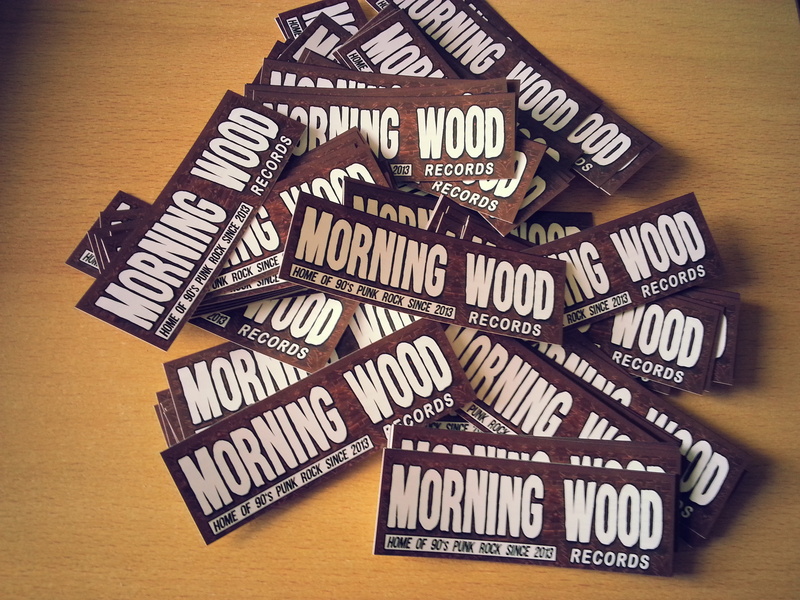 And last but not least we’re trying to deliver the stickers to the bands signed to Morning Wood Records, so keep your eyes peeled when you’re at a show! ← Straightline – “Final Redemption” out now!